Here at Lee Marsh Design we specialise in professional website design, self maintained website solutions and search engine optimisation to businesses and individuals throughout the United Kingdom. If you are considering about starting a new business, an individual requiring an online presence or an existing business looking to improve your online business increasing your global marketplace then Lee Marsh Design can help! Website Design and Graphic design has been our business for over fifteen years. Supported by our traditional and digital artwork skills, a broad knowledge of new media technologies, programming languages and legitimate Search Engine Optimisation enables us to develop a website solution to fulfill your needs. Together ... We can develop your perfect solution! Lee Marsh Design specialises in website design development and redevelopments, including bespoke back-end solutions. We pride ourselves on continually improving our technologies and, unlike other website design companies creating basic static websites requiring additional costs to update your content, we have developed our own content management system provided as self maintained websites complete with your own online control panel admin. Our self maintained website systems allow you to add, create and update content on your website instantly publishing it live to the internet. If you can use Microsoft Word to create a word document then you can control your own professional website using our simple and easy to use website editor tool. Using our self maintained website editor requires no HTML knowledge or website design experience. We don't price by the number of pages! Our self maintained websites allow you to create as many pages as you require! The first step in our design process is to highlight the key factors and targets you are wanting to achieve from your website. 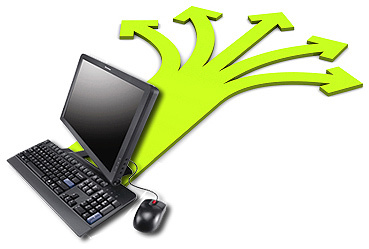 Once we have established your goals we can create a project outline and begin planning your website layout. The most difficult element in delevoping a website is creating the look and feel to your exact requirments. To help us develop the look and feel we have included a showcase of ideas for you to view. These include a wide range of approaches to marketing your business online. Ideas from our our showcase can be developed to create your bespoke website solution. Our self maintained websites overcome the restriction enforced by your existing website designer. Unlike most website design businesses who design simple static websites, we provide you with the freedom to add additional pages when needed and edit your web site content via your personal online admin control panel. There is no need for any knowledge of HTML as all packages automatically update under your control. A fully featured Ecommerce website, allowing our client to self maintain page content and products in their online store. Along with all the benefits of being self maintained, our ecommerce websites are fully search engine optimized to ensure high visibility in search engines. Our bespoke website designs take your website potential to another level with all the features of a self maintained website design. With your bespoke website design we create your solution from a blank canvas developed to your specific requirement. Control your own website content and free yourself from the costly content additions and website updates on your existing website. Our self maintained websites overcome the restriction enforced by your existing website designer. Unlike most website design businesses who design simple static websites, we provide you with the freedom to add additional pages when needed and edit your web site content via your personal online admin control panel. There is no need for any knowledge of HTML as all packages automatically update under your control. Add a page, and the navigation automatically includes your new page addition. Full online support is available for all self maintained packages. 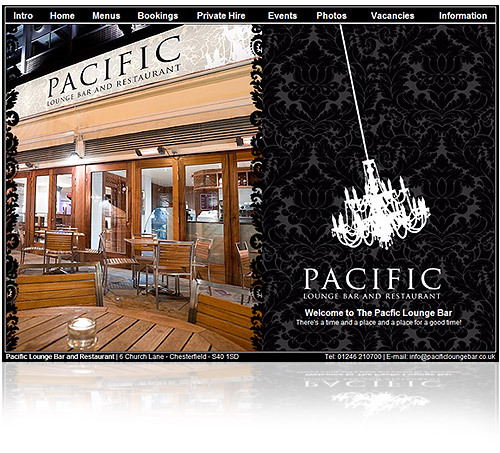 Your site can have the look and feel you require. We can design your Self Maintained Web Site to your meet your requirements. Our self maintained websites are not limited to square and rigid designs you normally come to expect. Simply, tell us how you want your site to look. Our bespoke website designs take your website potential to another level with all the features of a self maintained website design. Lee Marsh Design can develop your fully bespoke design content managed website, self maintained from your personal online Admin Control. With your bespoke website design we can create your solution from a blank canvas developed to your specific requirement. 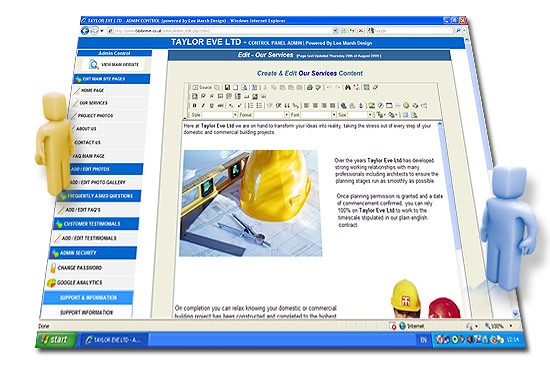 Using our bespoke self maintained website editor requires no HTML knowledge or website design experience. 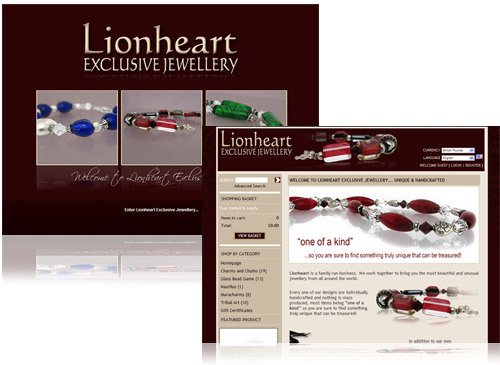 Your site can have the look and feel you require. 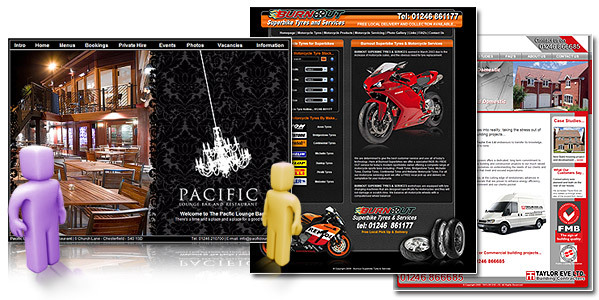 We can design your Bespoke Self Maintained Web Site to your meet your requirements. Our self maintained websites are not limited to square and rigid designs you normally come to expect. Simply, tell us what you want from your website and how you want your site to look. If your not a technical person when comes to a computer... No Worries! Our content management system is so easy to use to control and maintain your website content. Create additional pages with the click of a button - Edit Your Page content and click confirm and your edited content and images is published insantly to your website. Our self maintained website editor is designed and developed in house there are no restrictions to what we can provide to ensure your business succeeds on the net. If you require additional features to be included in your front end website as well as your control admin area simply ask and we can develop the feature into the content management system. Your site can have the look and feel you require. Simply, tell us how what you need in your content management system. We design our content management systems in house so you are not limited to square and rigid designs you would normally expect from third party content management systems. Modify Text and attributes - Bold, Italic, Colour, Size, Centre etc. Auto FTP - Uploads content dynamically without the need of additional File Transfer Protocol software. Upload files for downloads (pdf) and create links for your visitors to download. Providing you with the essential tools to sell online. Lee Marsh Design can develop fully featured shopping cart solutions. Our ecommerce store developments can be designed to integrate into and existing website or as a stand alone solution with all the benefits of being self maintained. We can design your powerful selling tool to sell both tangible and/or digital goods enable customers to download their purchase instantly. We can create your ecommerce website design to maintain the look and feel of your business branding or existing websitesite. Our solutions are robust, flexible and flexible! If you are considering about starting selling online or upgrading your existing website ecommerce solution at an affordable price then Lee Marsh Design can help! If you can use Microsoft Word to create a word document then you can control your own professional ecommerce website using the simple and easy to use ecommerce editor tool. Using the ecommerce website editor requires no HTML knowledge or website design experience. We can integrate the majority of payment gateway providers for payments or your own secure server for seamless integrations. Unlimited Product Options with +ve or -ve price. Instant notification of new orders, product reviews & stock warnings. Our bespoke content managed and self maintained website designs take your website potential to another level with all the features of a self maintained website design. With a bespoke website design we create your solution from a blank canvas developed to your specific requirement. Add a page, and the navigation automatically includes your new page addition. Full online support is available for all self maintained packages. Providing you with the essential tools to sell online, Lee Marsh Design can develop fully featured shopping cart solutions. Our ecommerce store developments can be designed to integrate into and existing website or as a stand alone solution with all the benefits of being self maintained. We can design your powerful selling tool to sell both tangible and/or digital goods enable customers to download their purchase instantly. We can create your ecommerce website design to maintain the look and feel of your business branding or existing websitesite. Our solutions are robust, flexible and flexible! Lee Marsh Design, SEO Search Engine Consultants can optimise your existing website to enable a higher visibility in search engine results. Our search engine consultant and SEO website optimisation process highlights the key factors in your website design and page content that is effecting your visibility. We will evaluate your website and implement the changes needed to create a search engine optimised and search engine friendly friendly website. If you already have an existing website we can also provide updates and integrations to help your business succeed on the Net. If you already have an existing website and require a refresh to give it a new look and feel contact us with your requirements. For more information feel free to contact us for more information on our services. With experience and professional approach to search engine optimisation and search engine submissions, we can provide our Google inclusion service that helps ensure your website gets rapid Google results. We can get your website included in Googles index within 7 days. Lee Marsh Design provides an integration service to configure Google features into your web site content to provide a richer experience to your vistors. For more information about any of our website and design services please feel free to contact our friendly team. LMD based in Chesterfield, Derbyshire. � Copyright 2019. Lee Marsh Design. All Rights Reserved.